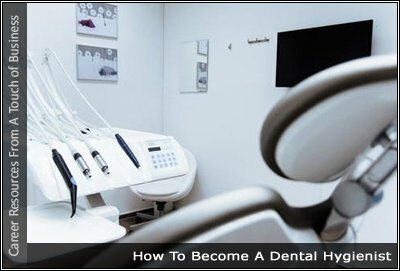 Home Find A Career How To Become A Dental Hygienist – Is This Career For You? How To Become A Dental Hygienist – Is This Career For You? Dental hygienists clean teeth, examine patients for signs of oral diseases such as gingivitis, and provide other preventative dental care. They also educate patients on ways to improve and maintain good oral health. Dental hygienists use many types of tools to do their job. They clean and polish teeth with hand, power, and ultrasonic tools.